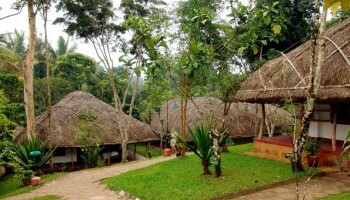 Situated 600 m from KSRTC and 10.6 km from Managala Devi Temple, Spice Village features Wi-Fi, ayurvedic treatments, gym, pool. 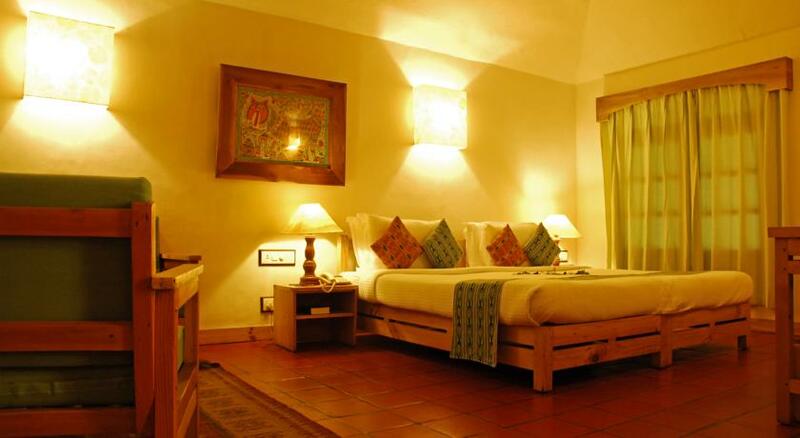 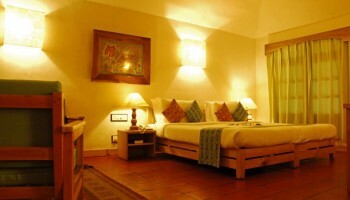 It is one of the best luxurious resort which is always at the top choice among Honeymoon couples and Families. 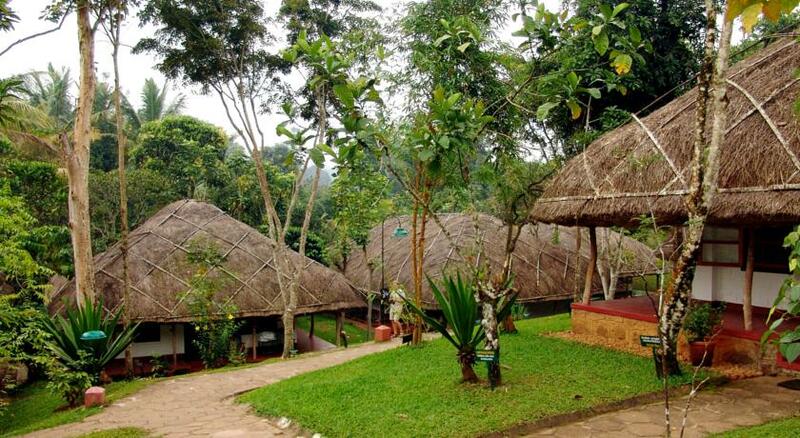 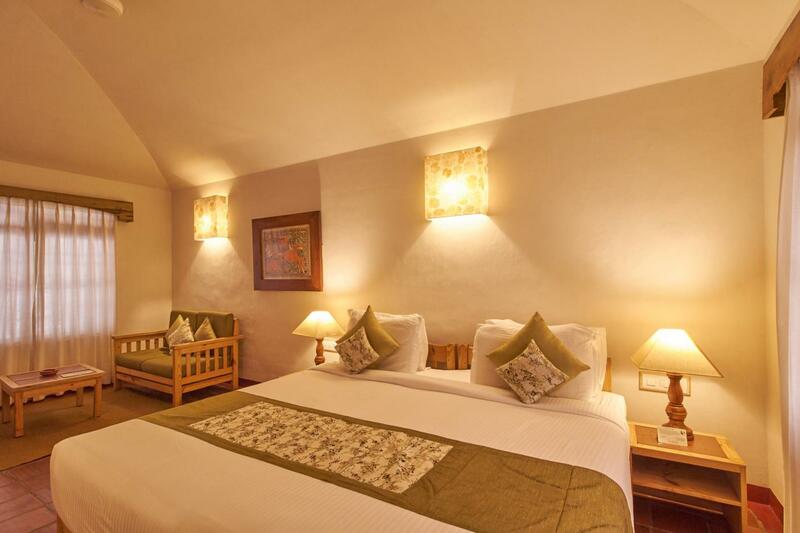 Experience utmost comfort and warm hospitality at Spice Village, which is situated amidst lush green spice gardens in Thekkady. 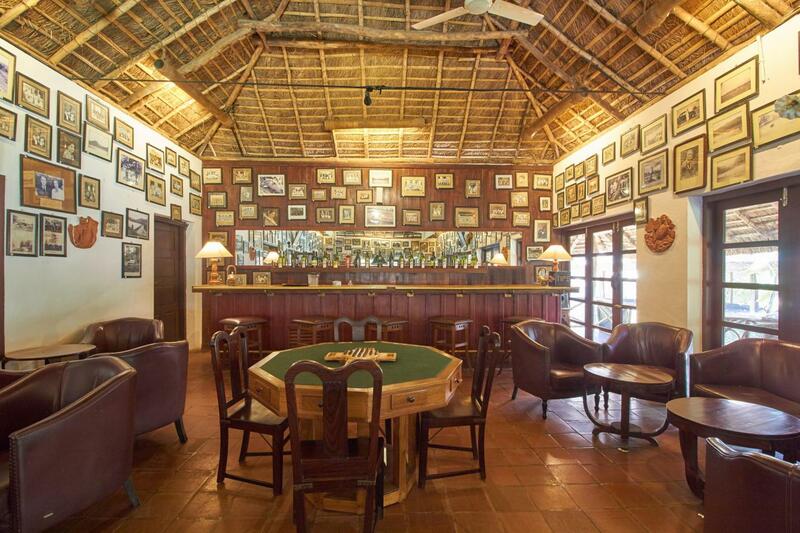 This opulent property features traditional style cottages that are designed with elephant grass-thatched roof, resembling a tribal hut. 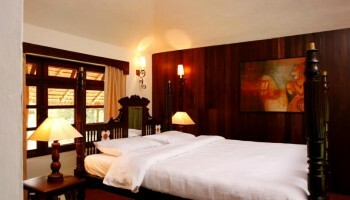 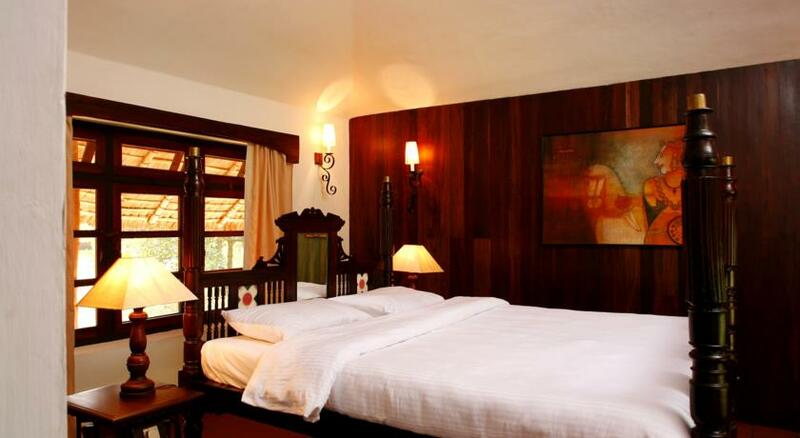 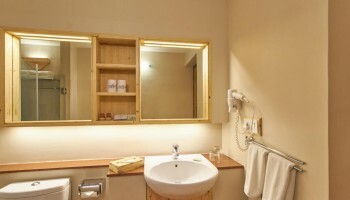 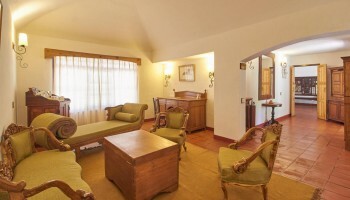 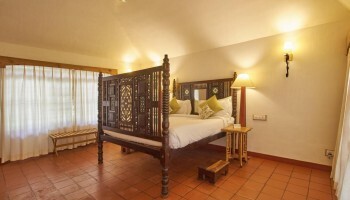 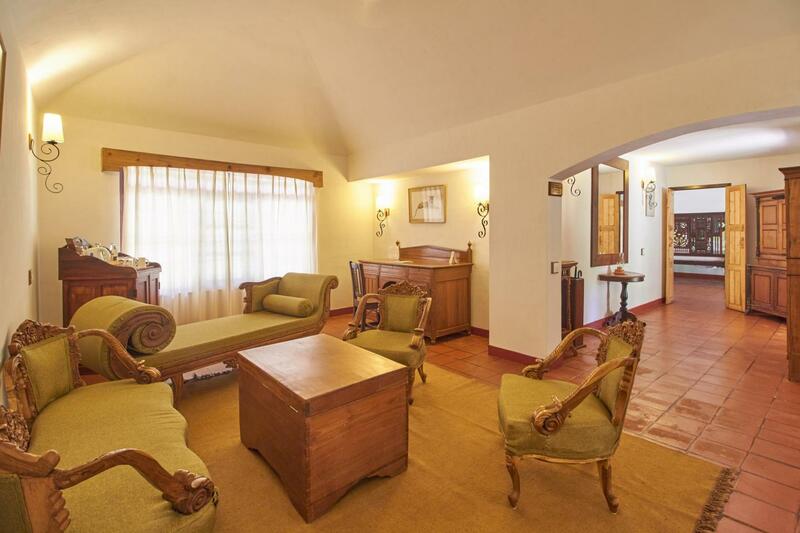 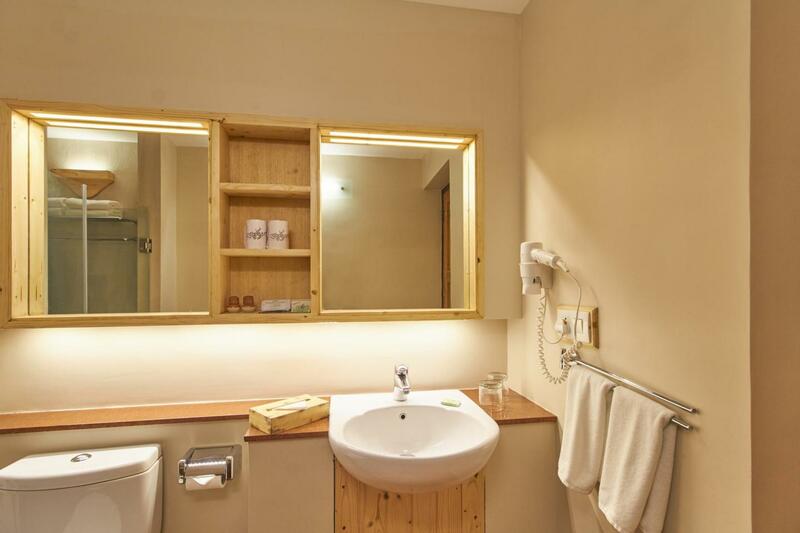 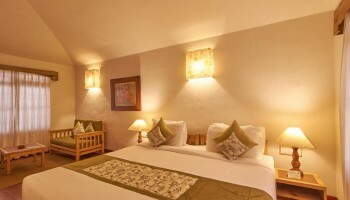 Despite having conventional lookout, the cottages feature all the modern amenities like ceiling fan, direct dialling telephone, coffee maker and mini bar. 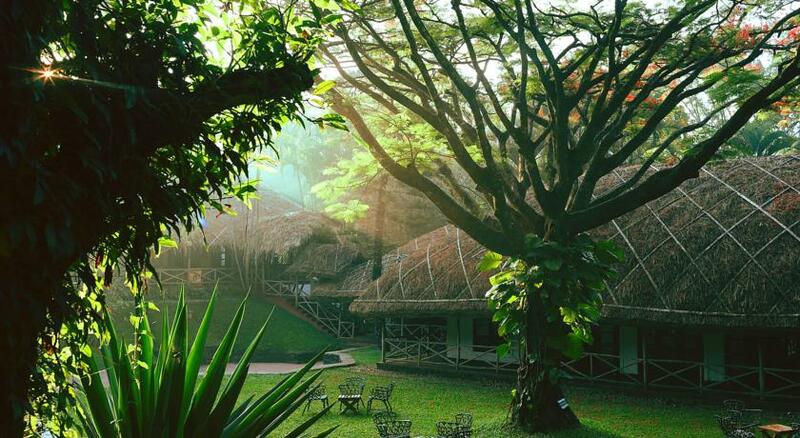 From spice plantations to recreational facilities, Spice Village has that location and convenience, which can enamor every traveller looking for a break from the city din. 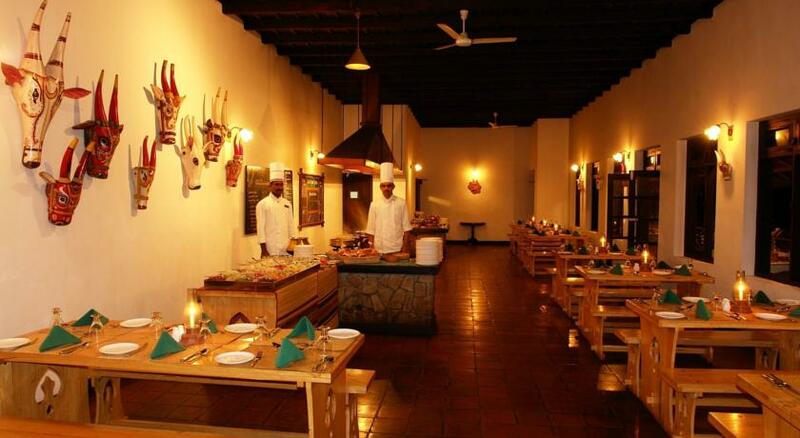 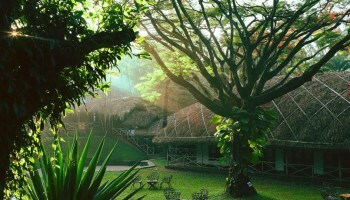 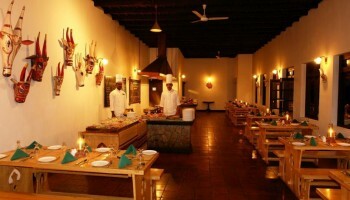 The authentic Kerala cuisine served at the dining hall of this 5 star property just double up the pleasure of staying here. 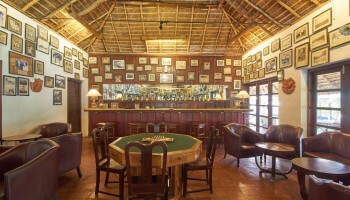 Guests can also relish delicious snacks at Tiffin Room or simply unwind and relax at the bar on-site. 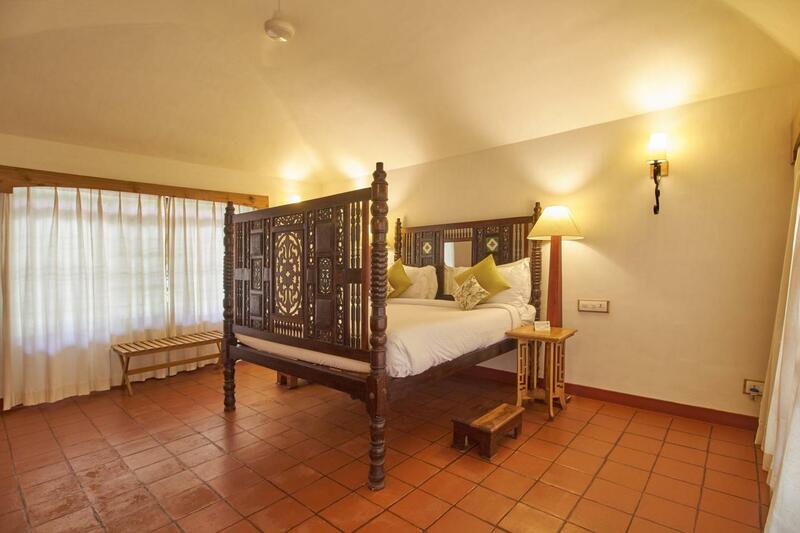 The pristine location and soothing ayurvedic massage offered by Spice Village promise a relaxing and memorable stay for guests.